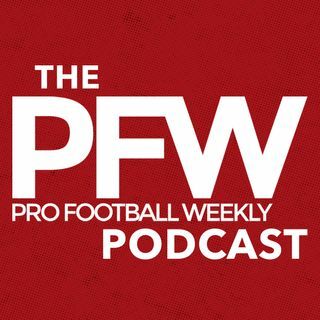 Eric and Arthur dive into the latest NFL happenings on the league's new catch and tackle rules; discuss the impact of Ndamukong Suh joining the Rams (and who else it affects there); kick around the latest Odell Beckham Jr. trade talk; plus Johnny Manziel’s attempt to revive his NFL career. Like what you ... See More hear? Subscribe to us here in iTunes. Leave a review, it helps others discover the show.